Get ready to save on laundry detergent this week at Dollar General! 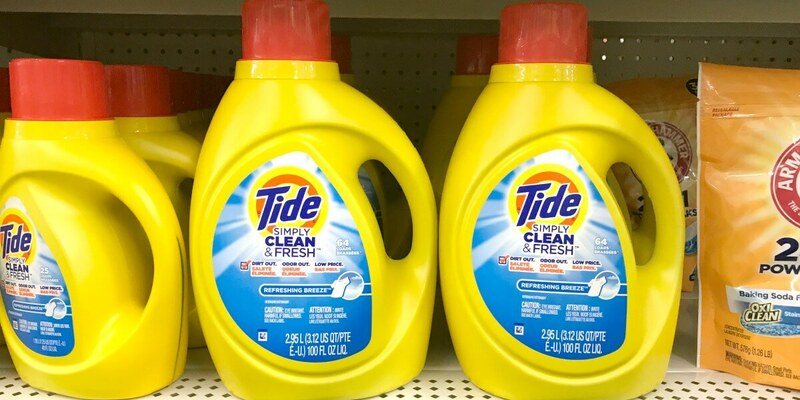 Through 10/21, a 100 oz bottle of Tide Simply Laundry Detergent is on sale for $6.25! After coupon, we can score these for just $5.25! That’s only $0.08 per load for Tide! Grab some on your shopping trip this week!